The 2017 Golden Globes had some of the most gorgeous couture gowns twirling the red carpet. Style was sky high and celebrating the talent that is entertainment had the crowd almost dancing in their seats as LaLa Land snatched up 7 Golden Globes. Both presenters and nominees looked stunning at this years 74th annual Golden Globe Awards, and while some took home the golden statue, others indulged in a weekend of swag bags. On top of amazing hair, perfect makeup, and splendid smiles, celebrities had quite the gifts to look forward too. 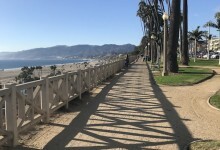 Since the Golden Globes are all about celebrating notable talent in Hollywood, guests are treated to goodies the day of, as well as the entire week and weekend. 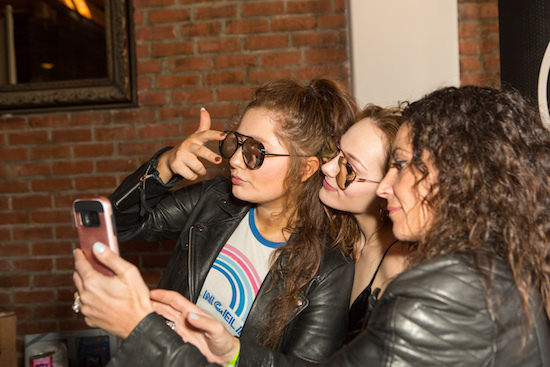 GBK hosted a celebrity gifting suite on January 6th and 7th at an entertainment venue in Hollywood called At The P; the fabulous event had a series of celebs drop by such as Tommy Chong from Zootopia, Kevin Dillon from Entourage and Emma Kenney from Shameless. 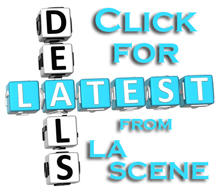 The venue was definitely buzzing with Golden Globe glam, gifts, and celebratory status! 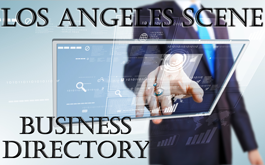 Celebrities and guests were treated to all kinds of gifts and services including LifeCell Skin Care, an antiaging treatment formulated to defend the signs of aging. Just watching the Globes makes you want to give the flawless skin care regime a try. Trying products is a part of discovery, because eventually you’ll hit that “aha” product that will become your new beauty best friend. Moving onto the beauty trend of the Golden Globes, did you notice how gorgeous all the red carpet eye brows were? Or how the stars just batted their eyelashes with what looked like a must have mascara that you needed in your makeup drawer as of last week, as luck would have it Tweezerman was offering guests the opportunity to indulge in shaping gift sets for women in rose gold and black. Everyone needs a good pair of nail clippers, tweezers, and what man doesn’t want a shave brush! 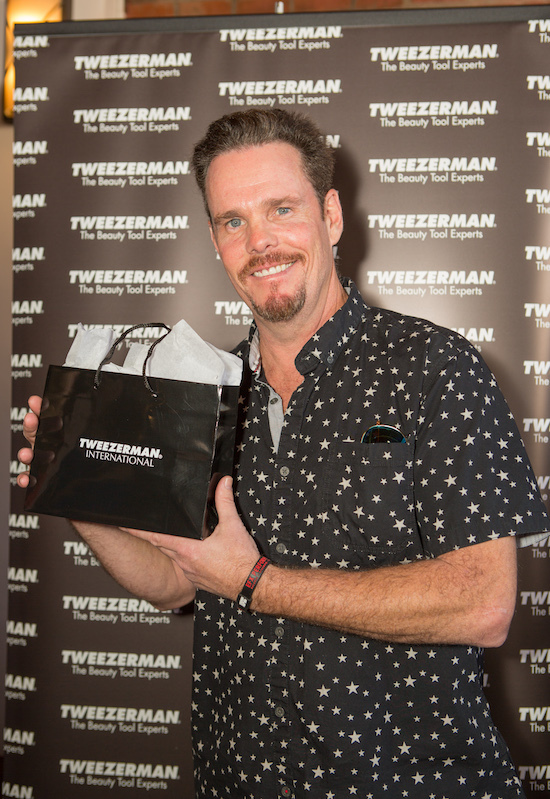 Men like to indulge too, and Tweezerman treated the ladies and gents to much needed beauty essentials. Once skin is perfected, eyebrows look stunning, it’s time to glam your hair! 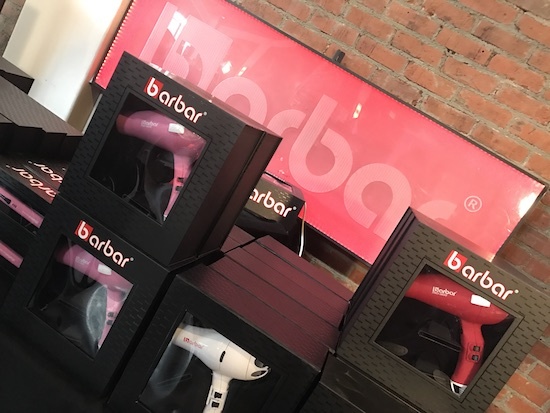 Barbar Hair Tools gifted hair dryers and flat irons. 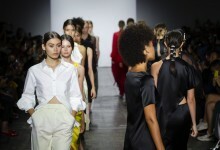 The beauty girl glam do is up to you, but Barbar was on site to make sure celebs and guests had their hair fix on. And to add a little pizzaz to the who getting ready scenario, NIMA Sports gifted the ultimate portable audio experience for sports fans or technology buffs. This portable helmet/speaker represents your favorite football college football team, hence UCLA vs. USC meets musical sensation. 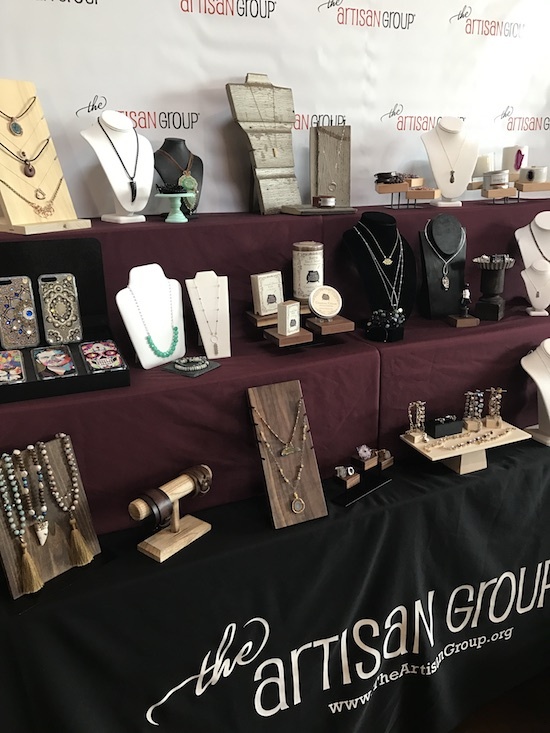 Guests were also gifted a selection of Artisan hand crafted jewelry, accessories, spa and bath products from the Artisan Group. Each piece is independently crafted by a designer, showcasing a story and detail from a collection of hand crafted gifts. There’s definitely something for everyone in the Artisan Group swagbag. If you’re wondering, the little ones were also gifted. Not directly, of course, but celebrities were gifted by EZPZ, a fairly new all-in-one silicone serving ware that makes spilling food for toddlers and infants something of the past. 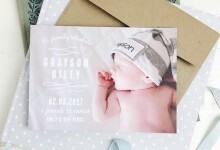 While you can’t keep a baby from knocking down their food, you can make it a little bit more difficult for them and create opportunities to avoid plates falling on the floors and food flying in all directions. If that happens to take place, 4 Copas Tequila was on site gifting, a quick Margarita maybe the remedy to celebrate a happy situation or wind down with a cocktail. Either way, 4 Copas tequila is both organic and kosher, a perfect addition to any party! Cheers and happy Golden Globes 2017.